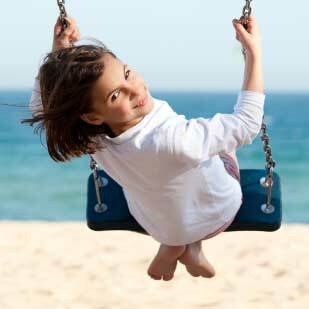 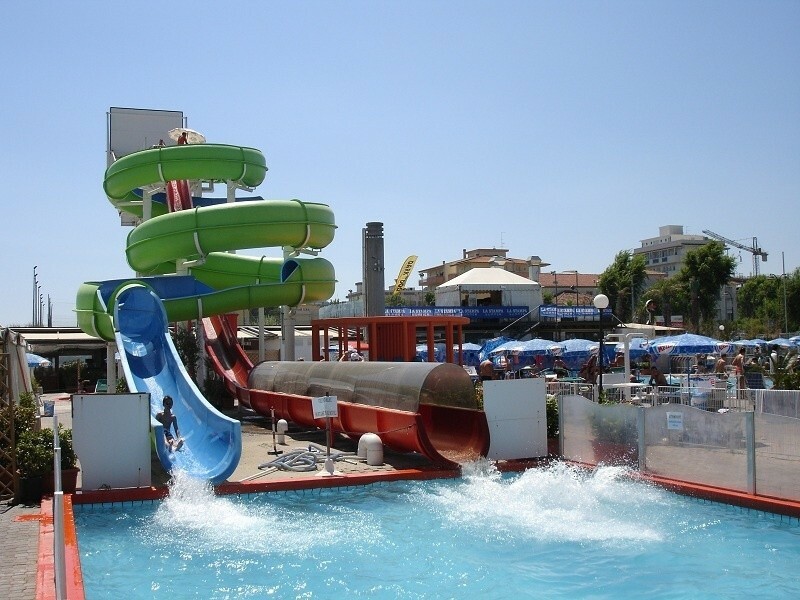 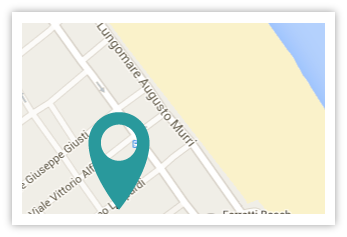 The Park is located right on the beach of Riccione and offers games and facilities for children, teens and not only! 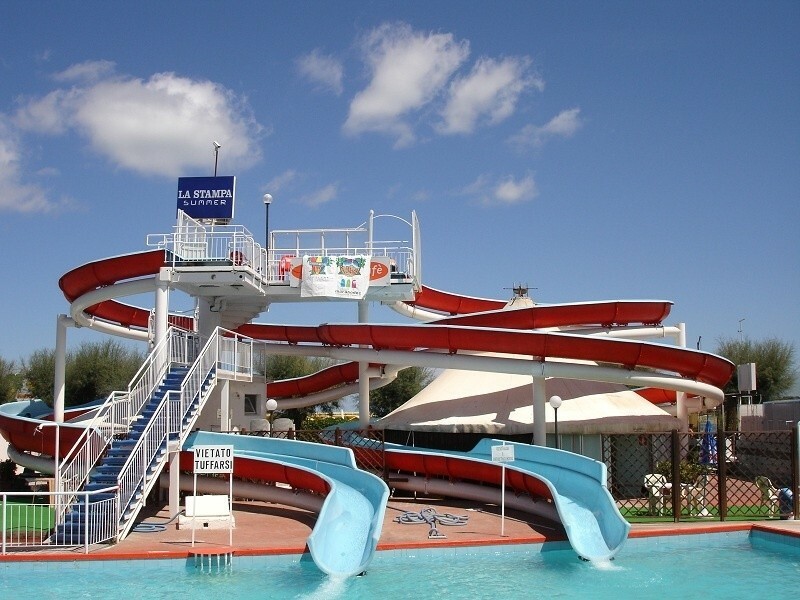 3 beautiful swimming pools, a pool, a saltwater and a just for kids with shallow. 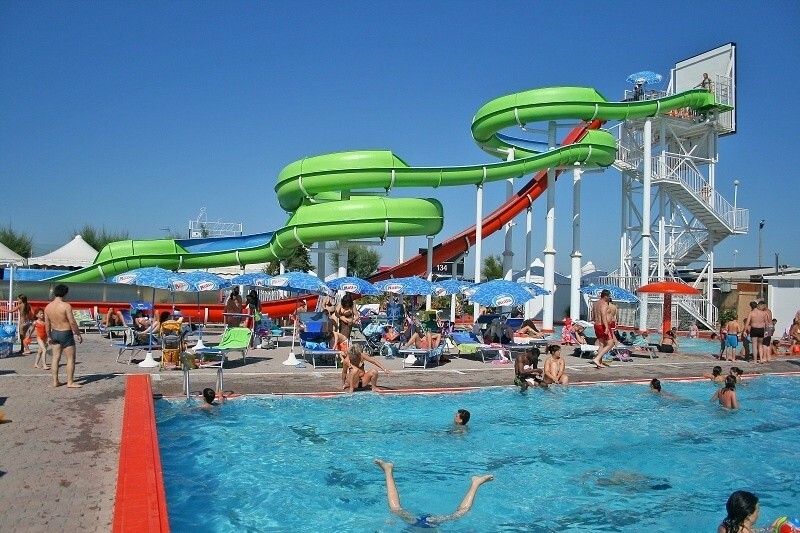 For the brave, breathtaking slides and water games really funny. 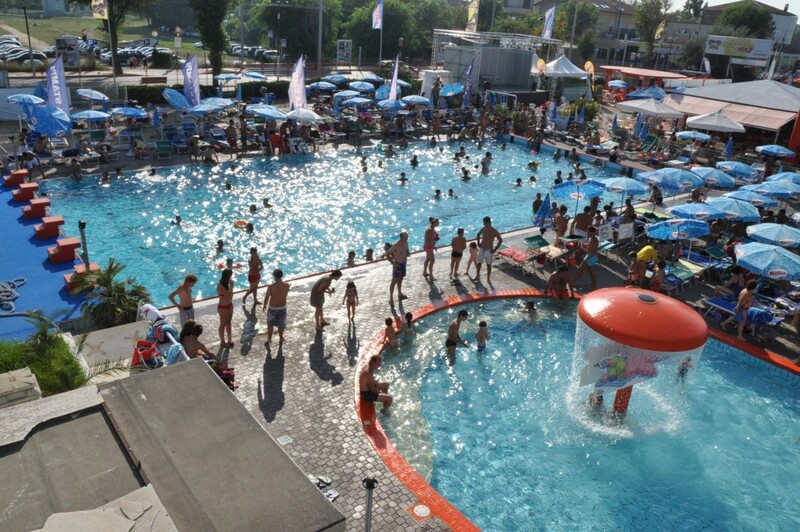 A staff of animators will fill your days with fun group activities including water aerobics, dancing and lots of fun games for all ages.